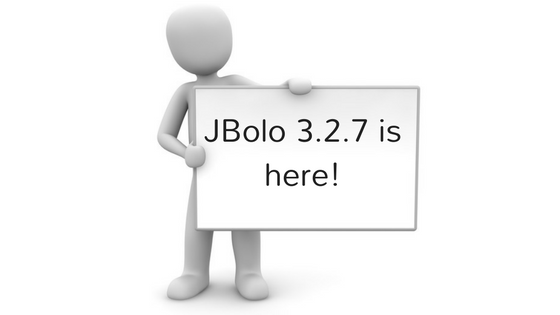 We are happy to bring to you the release of JBolo 3.2.7. This is a maintenance release that has few bug fixes along with Easysocial 2.0.x compatibility. If you are upgrading from JBolo version older than 3.2.5, make sure you read the release note carefully before upgrading.